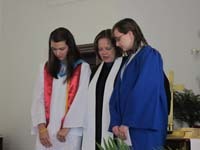 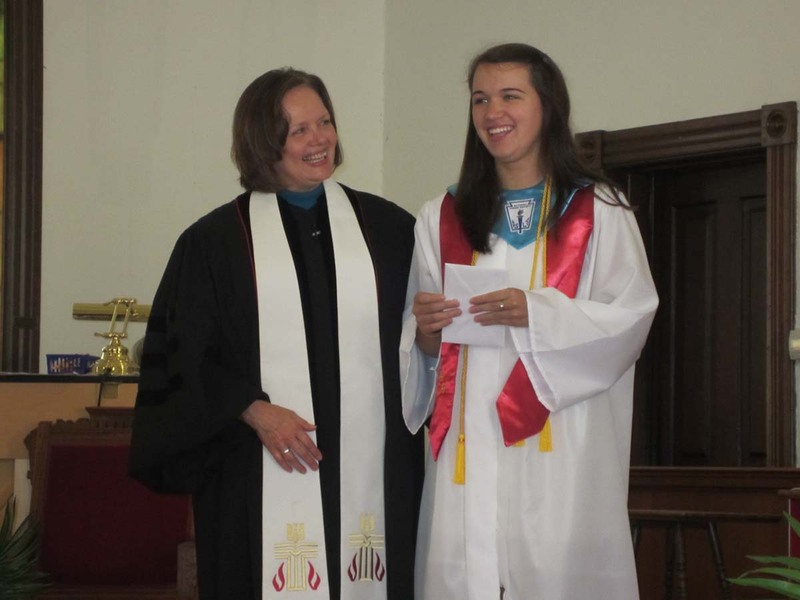 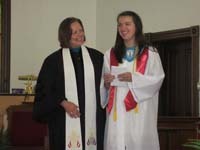 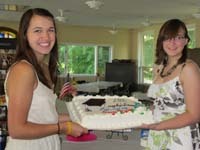 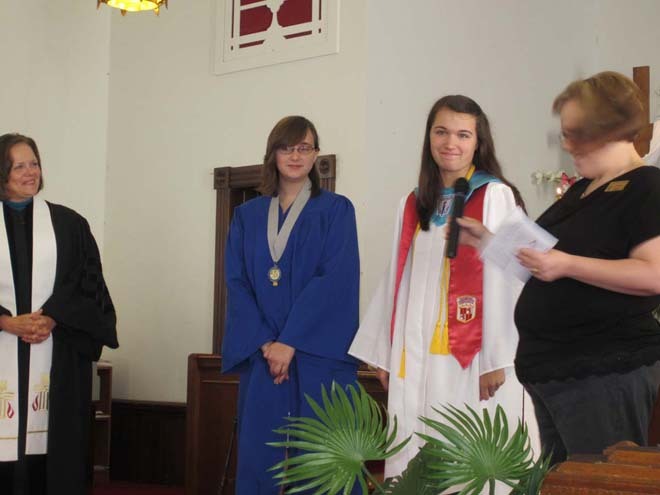 The Holly Presbyterian Church celebrated the graduation of its two high school seniors: Marissa Cook and Sierra Haneline. 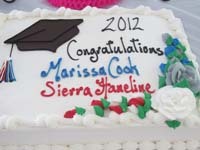 Sierra graduated from Holly High School and will attend the University of Michigan Flint to study to become a pharmacist. Marissa graduated from the International Academy and will attend Alma College to study English and art.